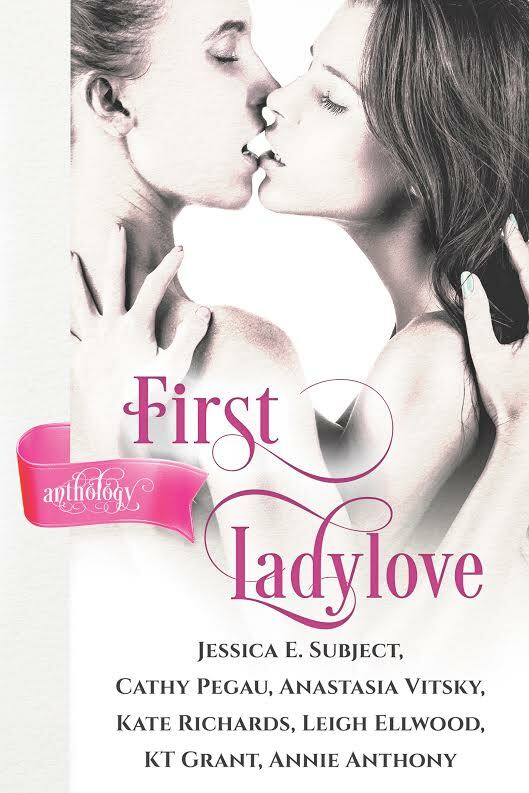 Coming Soon: First Ladylove Anthology: Everything Lesbian Romance! Set in a world of flying steam airships and robots, the unappreciative Lottie Bells toils away as a seamstress. The only bright side is a visit from her childhood friend, Diana Russell, a lieutenant in the British Royal Air Navy. But when Lottie sees Diana again, she’s confused by her attraction to the beautiful lieutenant, who makes Lottie an enticing offer that may change their relationship forever.